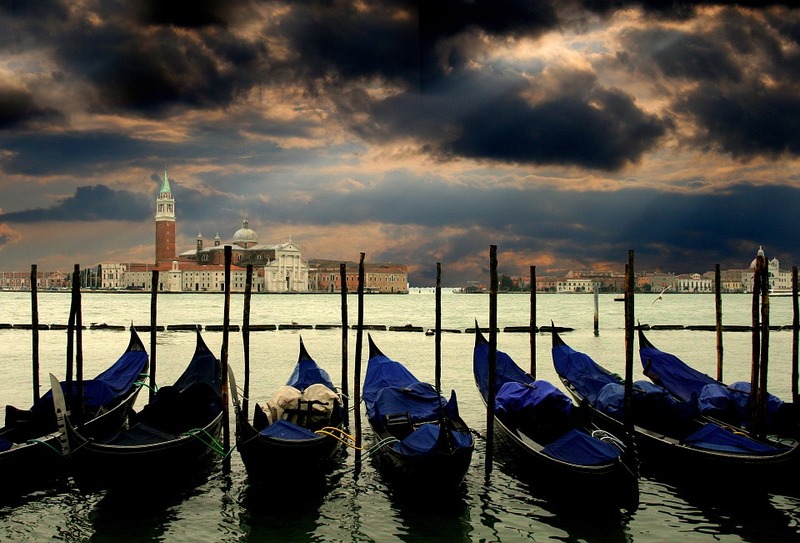 Venice is home to art, culture and history. And, since September 15th 2017, to a fleet of about 120 autonomous robots monitoring the water in the lagoon. 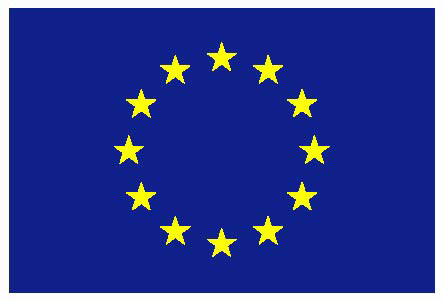 This is the main goal of subCULTron, a FET project comprising seven European research institutes and aiming to study the environment in the Venetian canals. Researchers have designed three different agent types. 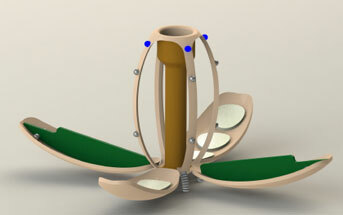 The first class of robots are the so-called aMussels (artificial mussels). Located on the sea-ground, they collect data on the surrounding environment and on biological agents such as bacteria, algae and fishes. The second group of robots are the aFishes (artificial fishes). They swim in the water, contribute to the monitoring activity and exchange information with aMussels and aPads (artificial lily pads), the third type of robots. aPads stay afloat on the water surface and send to aMussels and aFishes information from researchers, hence acting as a bridge between scientists and the other robots. 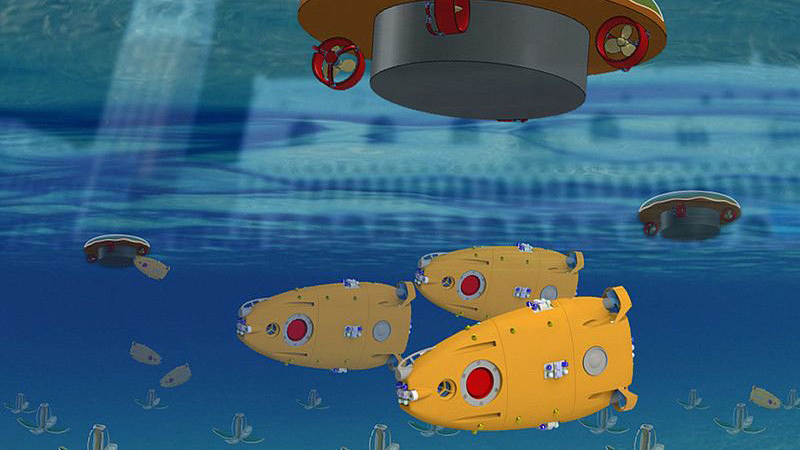 The subCULTron fleet is the largest swarm of autonomous collective underwater robots developed to date. It will constantly interact with researchers, who will tune their investigation lines based on the data provided by the robots. The robots will also communicate with each other. To this aim, bio-inspired algorithms were developed, based on the interactions of social insects such as bees. These insects, in fact, communicate within the swarm independent from any form of central control unit. The subCULTron scientists chose the Venice lagoon because of its rich biological diversity and the heavy impact of human activity. The collected data will help the researchers understand the dynamics influencing the local flora and fauna and undertake targeted initiatives to protect the delicate Venetian water environment. So, don’t worry if while enjoying the beauty of Venice from a gondola you suddenly notice a robotic fish swimming in the canals. Because it is safeguarding the environment. And because Venice is its home too.